​Experimental and LSA pilots know that they have the most innovative GA aircraft flying. SkyView continues that tradition with the next generation of glass panels, offering redundant networks and systems, incredibly bright screens, design flexibility, and future upgradability unsurpassed by anything else flying. Built from the ground up with a native touchscreen interface – but retaining all of the tried and true capabilities of the G3X – the new G3X Touch™ is the smartest, most advanced large-format flight display Garmin ever designed (and priced) specifically for experimental/amateur-built aircraft. Well-equipped 7-inch systems start at only $4,599 while EIS-equipped systems start at only $5,199. The even larger 10.6-inch display systems with EIS start at $6,099. 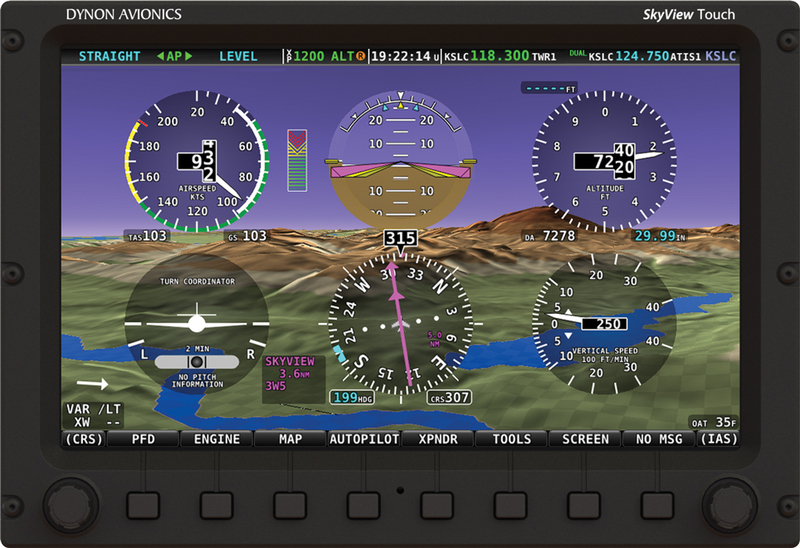 ​Any of the AFS screens can be configured as an EFIS , Engine Monitor or both if hardware modules are installed in the same screen. 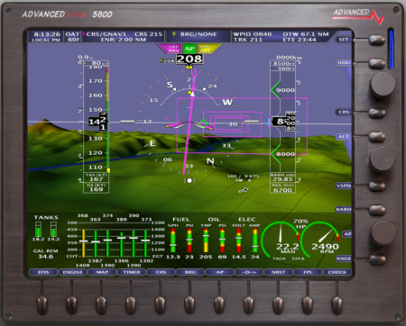 Connect an EFIS screen with an Engine Monitor screen using the Advanced Avionics Bus and you can display the EFIS, Engine Monitor, or both on either screen. You can even connect an EFIS/Engine Monitor screen with an EFIS screen giving you a system with multiple Attitude Heading Reference Systems (AHRS). The optional Angle-Of-Attack module can be added to the screen giving you our superior and proven AOA technology on the EFIS display. 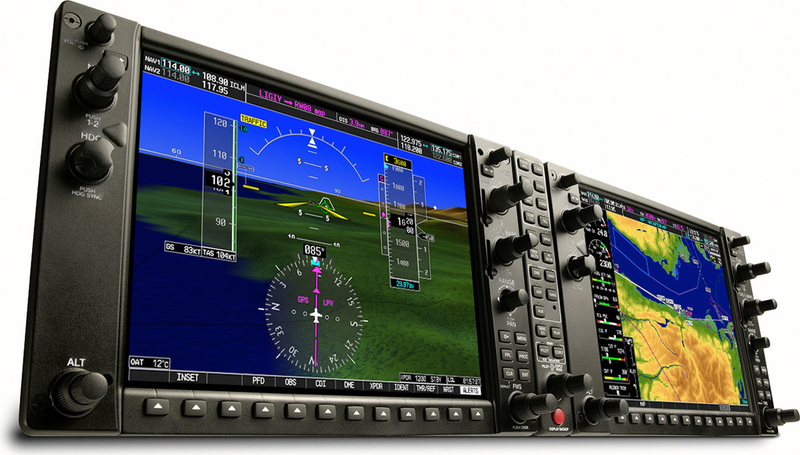 ​Built on the same technology as our popular G1000® glass avionics suite, the non-certified G900X® offers a fully integrated solution for some of the most popular kit built aircraft.The G900X consolidates all primary flight, navigation, communication, terrain, traffic, surveillance, weather and engine sensor data on dual 10.4”, high-definition LCDs. These big, easy-to-scan glass displays feature wide viewing angles, brilliant color and direct sunlight readability. SVT™ synthetic vision technology provides a 3-D “virtual reality” display of what lies outside the cockpit.